I've been a little preoccupied lately. Part of the reason for less posts the last few weeks. You see, my idea is about to actually happen this coming Saturday. The idea? 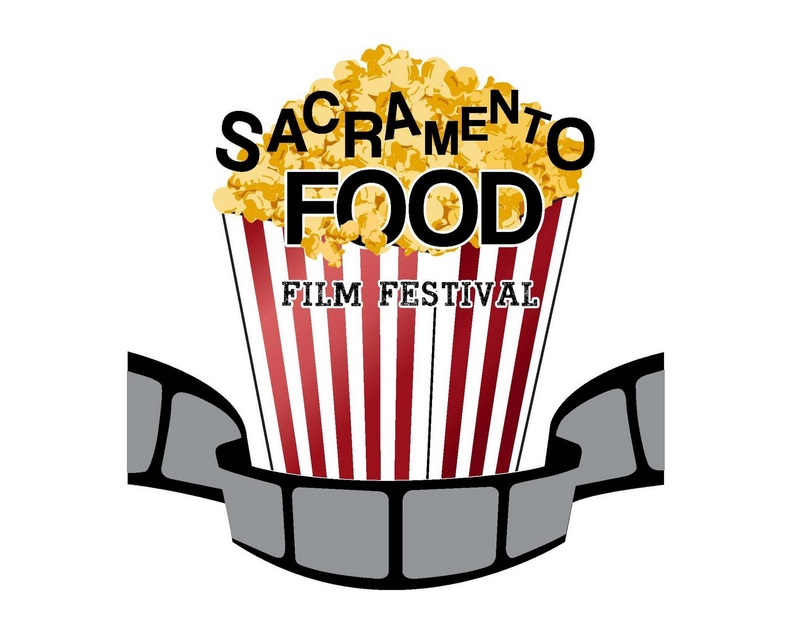 A one-day, first ever, Sacramento Food Film Festival! Over the last few years there has been a new generation of documentary filmaking. One subject matter that arises again and again is food! The first documentaries of note were Supersize Me and Food, Inc. They have encouraged other filmmakers to tackle the subject of food from the dirt to the table and all the steps in between. I read about many new such documentaries on the internet last summer and wondered why I never saw them come to Sacramento. It's then that the idea was born. Since I had new experience just completing SactoMoFo, I called up Whole Foods first and asked them - "would you be interested in sponsoring such a festival?" When they said they would, I knew it was a go, especially when they agreed to do the concession stand with healthier movie snacks. I connected with Slow Food Sacramento to be the charity sponsor. People weren't about to write checks out to me, but they would write checks to a charity. Slow Food has the perfect mission that goes along with the topics of the documentaries - healthy, local, sustainable foods. We then set about selecting the films. I'm proud of the diversity of the eight films. Topics range from school lunches to organics, food waste, plight of small farms, government bureaucracy, genetically modified foods, loss of farm lands, sustainability, and consumer rights. 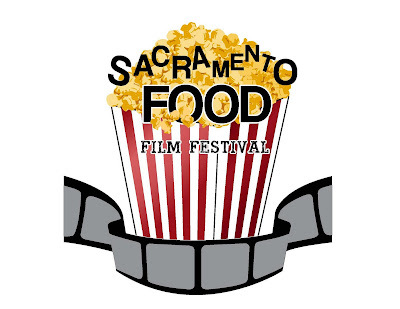 To see the time schedule and the summaries of each film, check out sacfoodfilmfest.com. We are also lucky to have five farmers to sit on the panel to discuss issues raised in the films, some of which are even in a couple of the films. 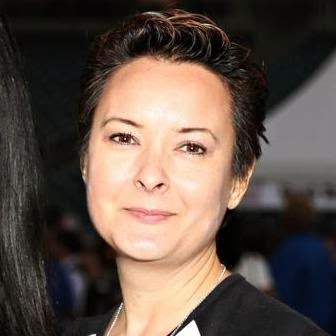 Channel 40's Andria Borba will moderate the discussion as we talk about some of the challenges they are facing in agriculture today. See the farmers bios here. Some food trucks will stop by as well. Coast to Coast will be from noon until 3 p.m. and Drewski's will stop by from 4 to 6. We know everyone will want to stop by Old Soul next door for coffee as well. I want to thank my biggest sponsor and the one who most alleviated my financial fears - Elise Bauer of SimplyRecipes.com. If you don't know, Simply Recipes is the #1 recipe sight in the world! And it is based right here in Sacramento. I also want to thank the Sacramento Co-op, Mikuni's, de Vere's Pub, The Grange, the Selland Family of restaurants, Local Roots Food Tours, KnowaCaliforniaFarmer.com, Yelp.com, and our venue, The Guild Theater. And now, if you'll excuse me, you probably won't see a post from me until next week. See you all Saturday!! !